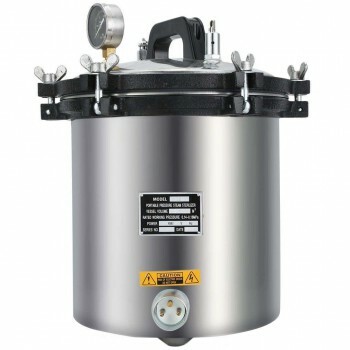 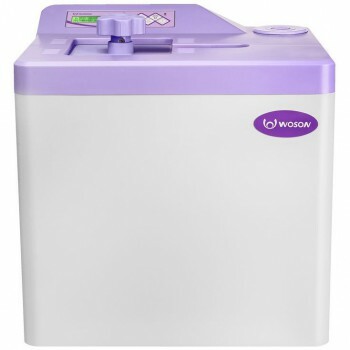 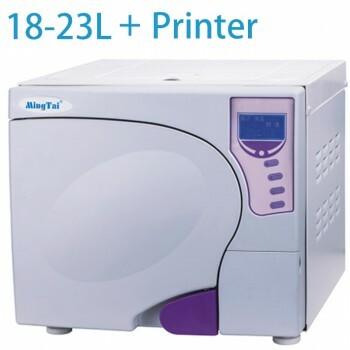 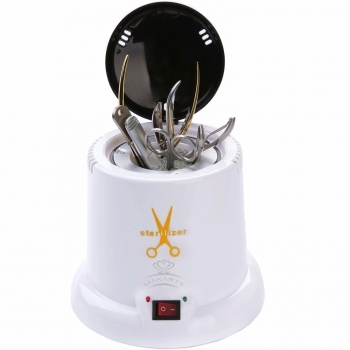 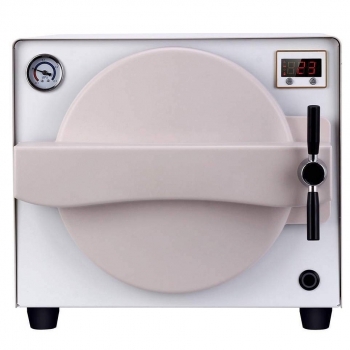 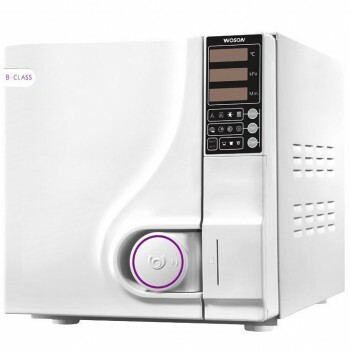 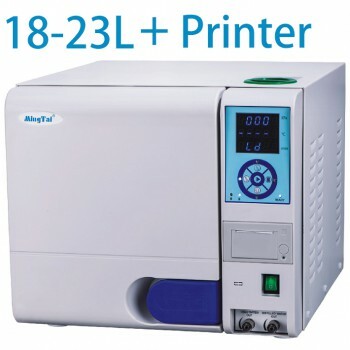 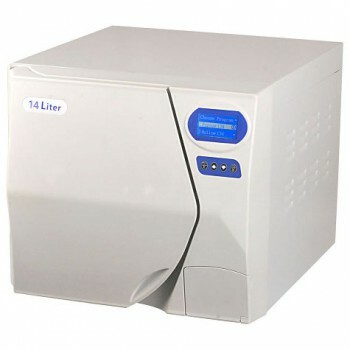 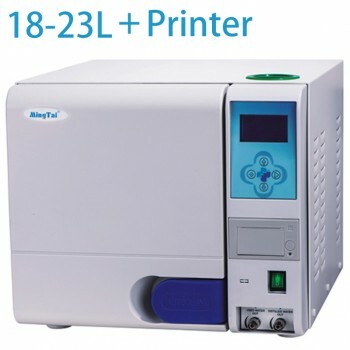 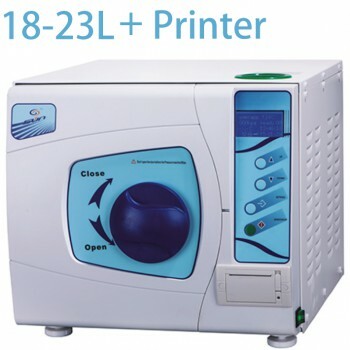 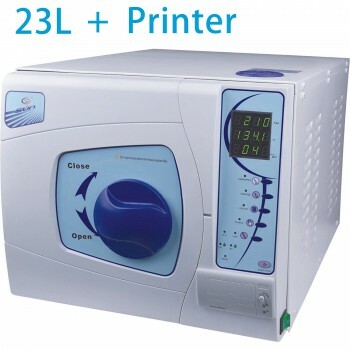 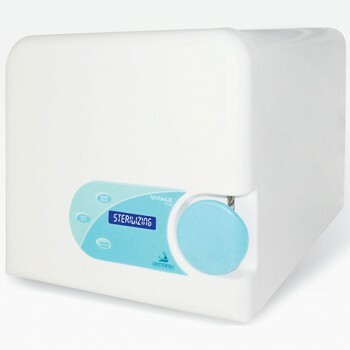 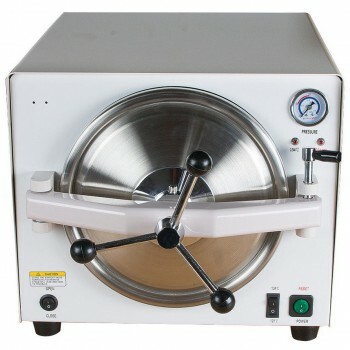 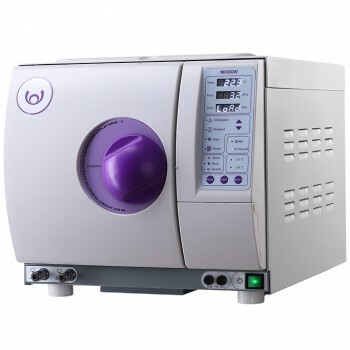 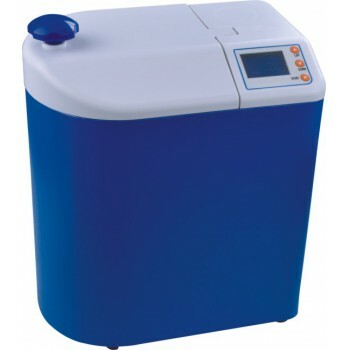 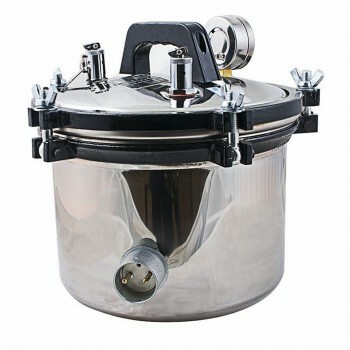 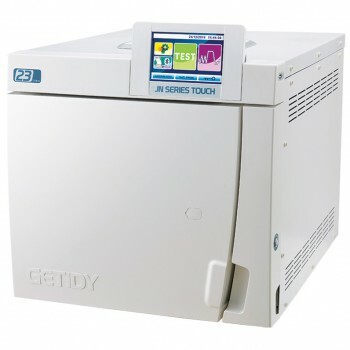 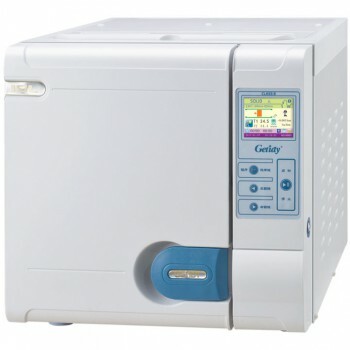 Autoclave Sterilizer for Sale in Australia|Alan Dental Online Store! 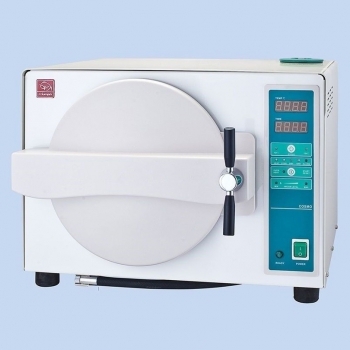 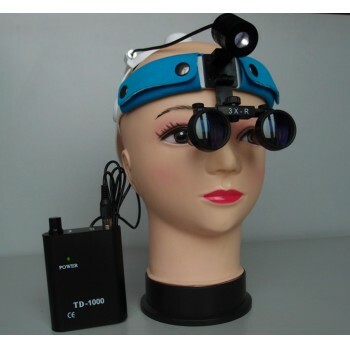 Autoclaves is the machine which uses saturated steam produced by presure to infect and sterilize the products rapidly and reliablly.It can sterilize for you dental handpiece, dental burs, other dental equipment and the goods which is needed in daily life. 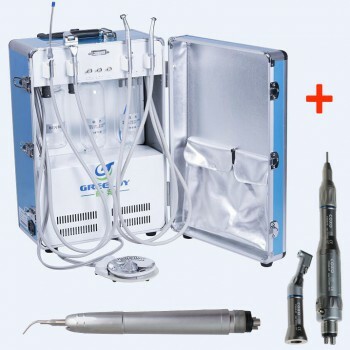 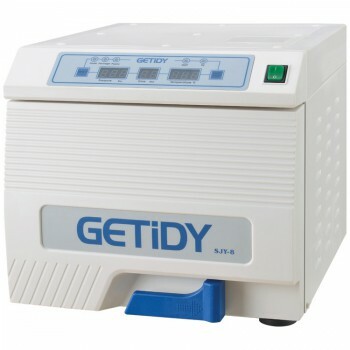 However, it should be noted that the cross-infection between patients caused dental equipment which is not been sterilized strictly has become an important way to blood and body fluids of infectious disease transmission. 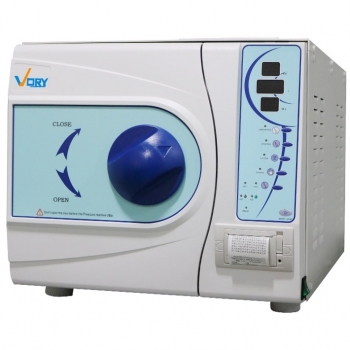 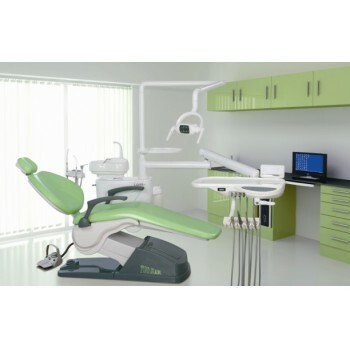 So, it has become an inevitable choice for your dental clinic equipped with a high-quality autoclave. 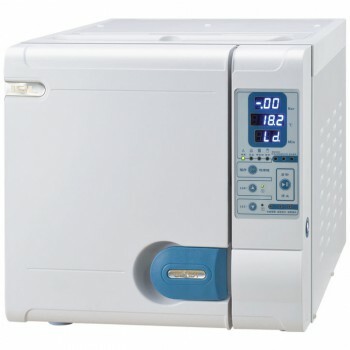 Almost all of our autoclave device has timed program and over-temperature, over-pressure protection device. 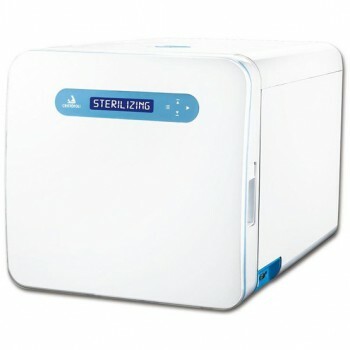 To provide you onvenient and safe sterilization services.